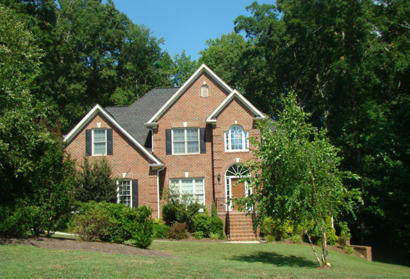 Find Out About the Latest Asheboro Area Homes for Sale Before Anyone Else! Having been in the business for over 25 years, a significant portion of my business is through direct referral. I will often come across properties that fall into the "highly desirable" category. Sometimes these are bought and sold without ever going on the MLS. If you would care to register I will send you a notification as soon as I have listed the property. I add my newest homes and other real estate listings to this web site first. It can be some time before they appear in the local area MLS, and even later on the national listings web sites. By signing up to receive my latest listings, I'll send you an email notice instantly -- as soon as my latest homes for sale go online.